Summit Stoneworks offers a variety of sinks to compliment your countertop selection. We also offer plumbing services to make the installation of your countertops a seamless experience. 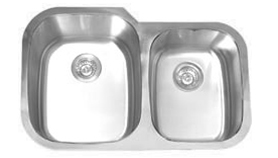 Let us know if we can help you with sink selection and plumbing services during the first step of our sales process. 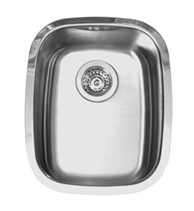 Learn more about each sink by clicking on an image below. 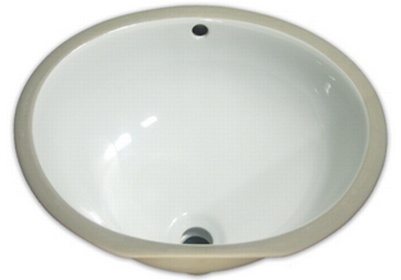 Click here for list of additional sinks.